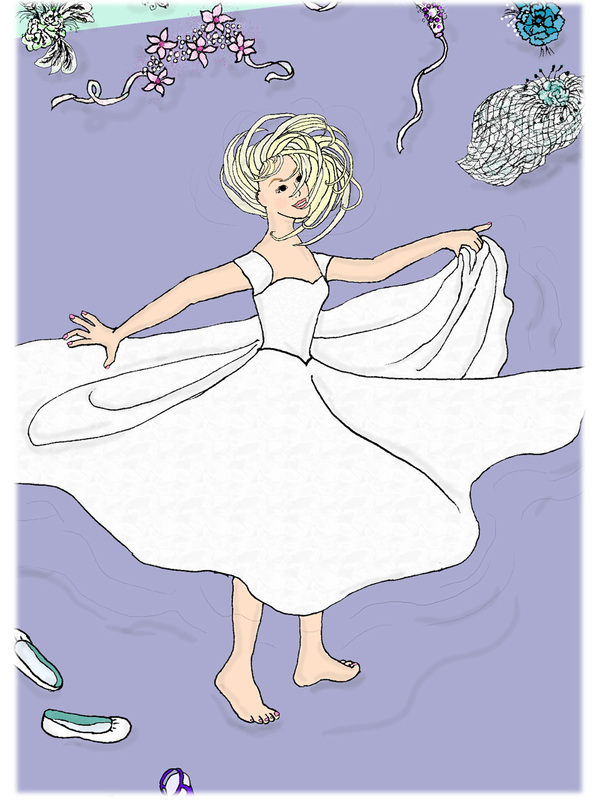 January 2, 2012 Cheating or Catch-up? I feel like I am cheating. 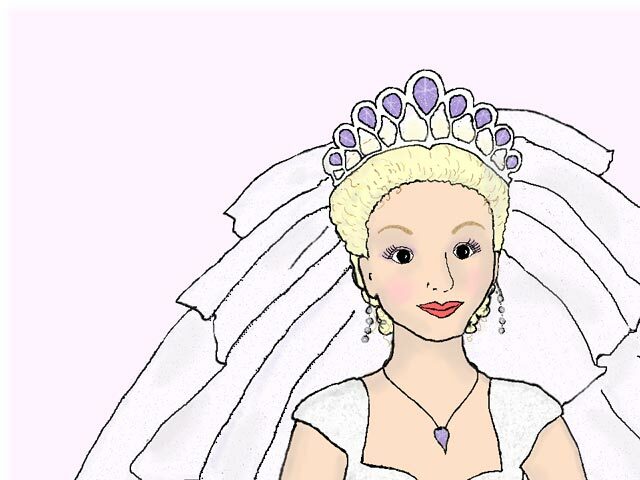 There are so many things to blog about that have happened in the past few days. But all the fun meant no blog time. So a day late here are a few pictures which I did find time to snap for Jan 2, 2012. 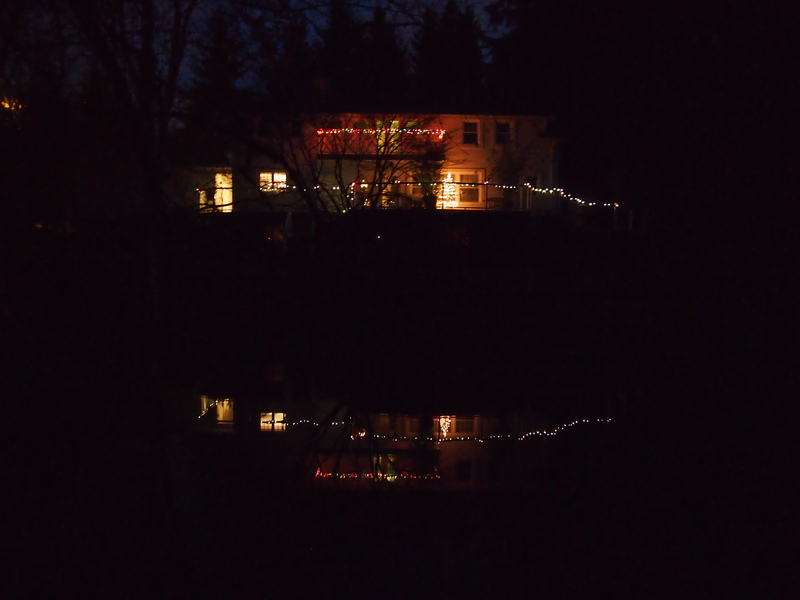 A night with no rain and I walked around the pond in the dark to capture this photo of our house reflected in the pond. Unfortunately the slow growth of dirt and the beaver dams created an island in the middle. The reflection is no longer pretty like it used to be. Things are constantly changing. Maybe better, maybe not, but always different. Our Backyard Christmas Lights Reflected in the Pond. 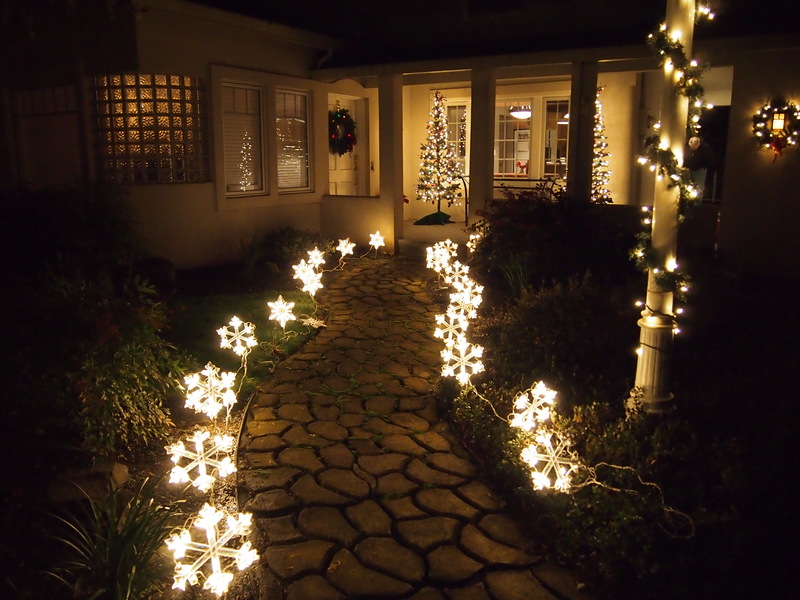 The is the front of our house with the walkway lighted to welcome our guests. The ones who love this the most are children and my brother. 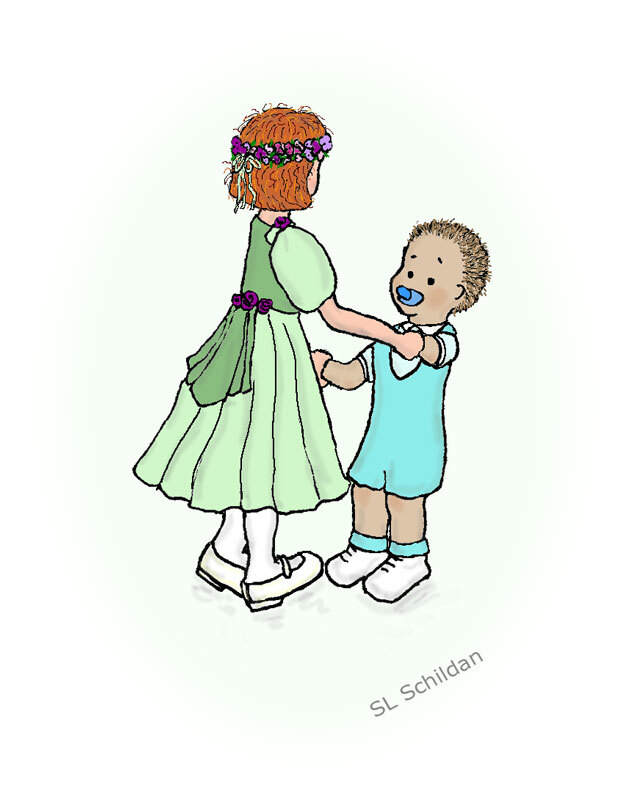 They just have gleeful smiles and giggles as they walk, skip, and run back and forth. 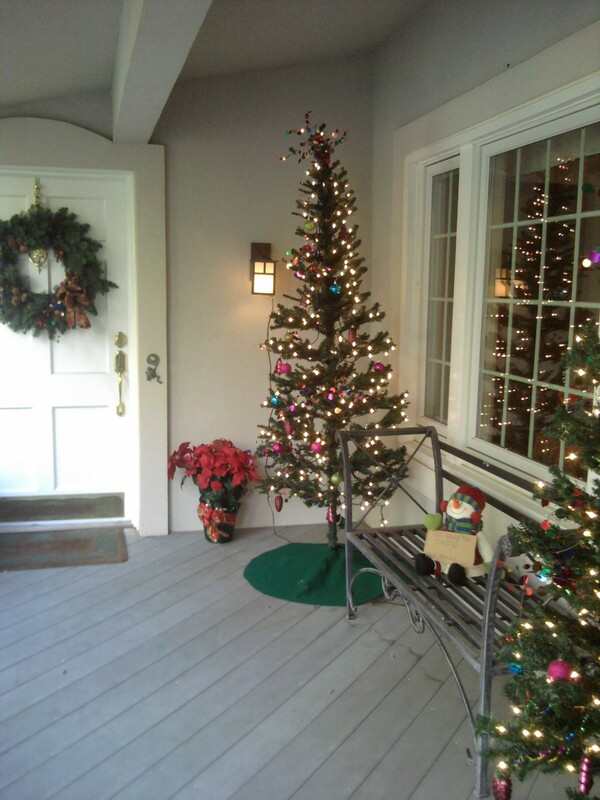 Here is a picture of our front porch in its festive holiday mode this year. I like it better in the night lights which give it a sparkle. But in this view you can see everything more clearly. But wait a minute. Where did that little guy on the bench come from? And what is he holding? This guy obviously is anxious for snow. 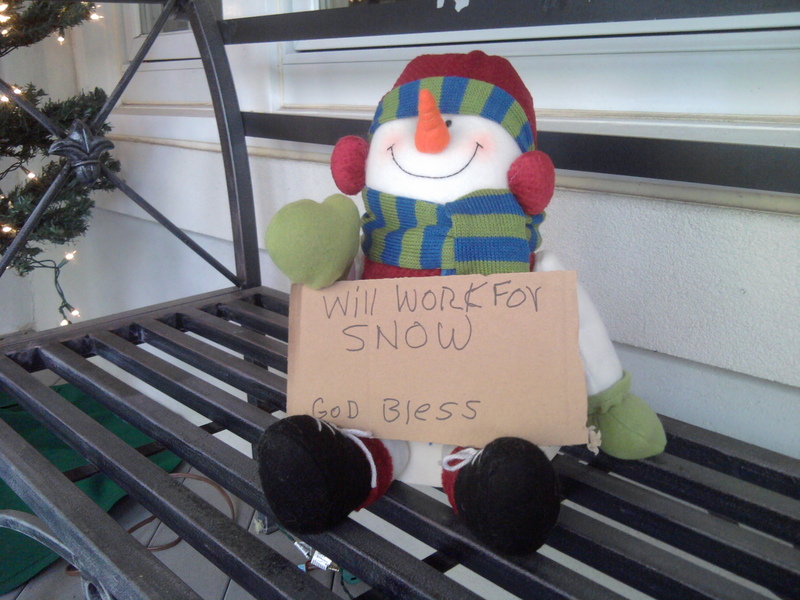 We all share his wish for at least one or two nice big snows. It never lasts long enough for us to get tired of it, but who can resist the wondrous delights of seeing everything blanketed in white snow. It would be even more cool if it forced us to stay home from work foe a couple of days. A real SNOW DAY! !